The carefree existence of a spoiled man comes to an end when his mother is arrested. With no education or tangible skills, the man’s only salvation lies in finding his mysterious, rich father whom he has never met. Moving from Alexandria to Cairo, the man becomes embroiled in an affair, while also falling for a pure-hearted journalist who is attempting to assist him in his aimless, futile journey. 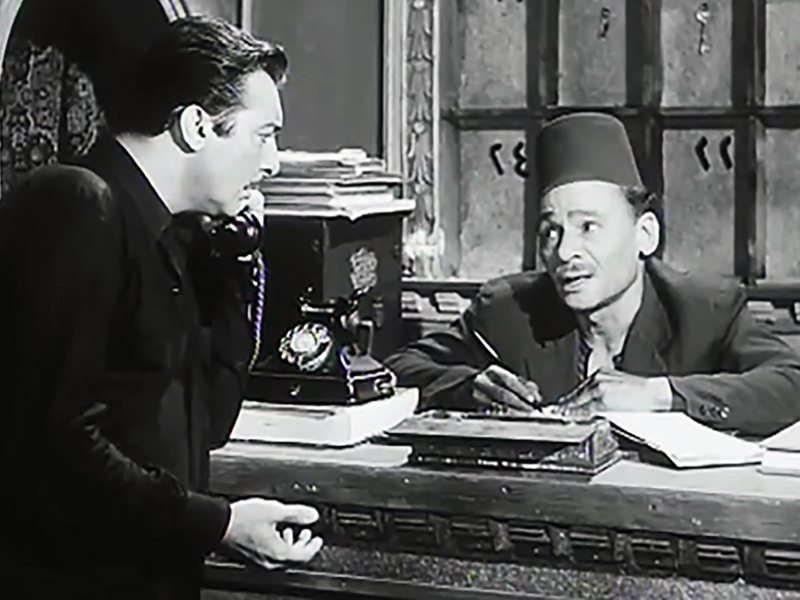 Directed by Hossam El-Din Mostafa from Naguib Mahfouz’s 1964 novel of the same title, and starring screen legends Roshdi Abaza, Soad Hosni and Shadia, this pitch-perfect film noir is one of the finest (and lesser known) adaptations of the Nobel winner’s works: an existential journey more agonistic and mysterious than Mahfouz’s source novel.